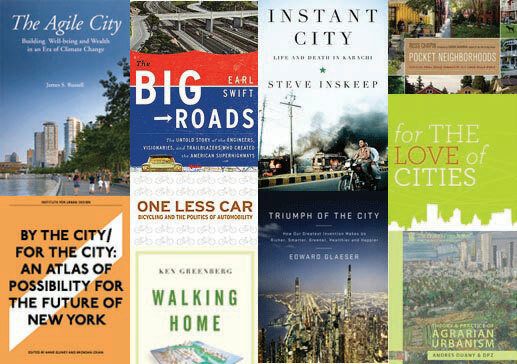 Planetizen has released its latest picks of urbanism books! The list, which is mainly focused on the U.S., includes one of our Friday Faves, Gleaser’s Triumph of the City, but we would add two more recent titles: Ecological Urbanism and Human Settlements Formulations and (re)Calibrations, which we covered here and here. If you have any more to add, let us know in the comments!